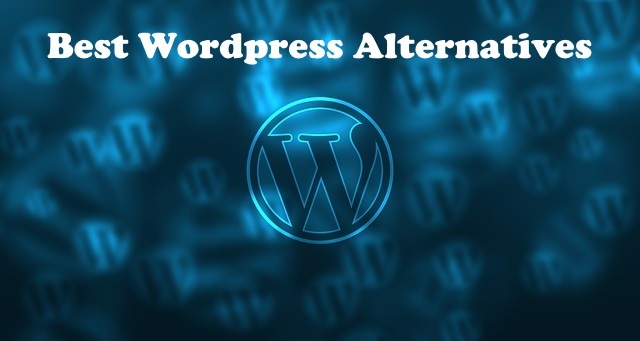 Best Alternatives to WordPress: – WordPress is a tool that can allow the user to develop websites and blog spaces. 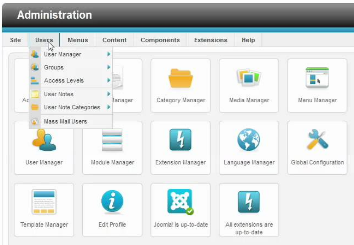 It is also a sophisticated Content Management Software (CMS). Millions of websites and blogging pages are created using WordPress. WordPress comes free, as it is an open-source project, meaning there are many contributors to bring changes and improvements to the website. WordPress provides with great control for customization like themes, plug-ins, and appearance-related settings. You can just download the software and start creating your page; you don’t have to learn the code. The WordPress support is great to build a website. It is a very popular tool as it easy and free. Drupal is another tool that can be taken as a serious contender to WordPress. Drupal is also an open source CMS tool that comes along with support for various themes. It also offers multi-lingual support. You can also get a variety of plugins and modules over Drupal. Over 2% of the websites are developed on Drupal. The striking similarity between Drupal and WordPress regarding the features is that Drupal is capable of hosting the content, which can be hosted by WordPress too. Drupal is a versatile tool that can even provide a platform to a blogger for creating blogs and also provide a platform to develop an amazing website. A user can create number of webpages according to their requirement. Users have created forums and organization websites using Drupal. Some people have even created platforms for social networking using Drupal. As it is open-source, Drupal undergoes constant change and brings improvement. Therefore, there are people who are actively contributing to this tool. You have a great choice to customize, and the interface is quite simple to use. In case you get stuck, you get a support from the team. There are versions for Drupal and the most recent is seventh release to the Drupal series. The recent one is believed to be made simpler and built to support complex functions. Expression Engine is a platform to build websites. It is the CMS-enabled platform, similar to WordPress. Expression Engine has a free and a paid version too. The free version does not have many features. If you were to use Expression Engine to host your web page, then you would have to shell out money. If you were to get more features to support your website, then you would have to pay money to incorporate more features. From an operational point of view, it needs technical knowledge to be operated. The website takes care of spam threats and security. The support for Content Management System with Expression Engine is rich in terms of functionality. The user would get hands on templates with the free version. The user can get numbers on website traffic generated. If the user wanted to create a forum for discussion and interaction, it would be possible using Expression Engine, because it has certain modules that are already built-in to support that type of websites. Similarly, you can create the web pages to sell products. Add-ons that are available with Expression Engine are far lesser than those available with WordPress. You have to pay for more add-ons. If money is not your concern, and content management is your priority, then you should try Expression Engine. Joomla is another platform known for content management system. It is ranked as one of the best content management system platforms available. Joomla can allow the user to build websites that can handle great complexities like e-commerce and social networking websites. Easy websites also can be designed using Joomla. Joomla comes with a support for various languages, close to 64 languages. It also supports multimedia files to be uploaded. Users can also build websites on Joomla that can support high complexities. One of the best features that Joomla gives the user is ‘Search Bar.’ Users can choose to have a search bar on their websites. Joomla has over 10,000 extensions available. Joomla is certainly a great tool for editing. Users can access the website from either admin’s account or directly access the live website to enable editing. You can get various templates according to your needs. The user can get the templates for even back-end operations and front-end operations also. If we draw the comparison with WordPress and Joomla, we will be able to realize that WordPress takes a backseat when it comes to advanced user management settings and contact management. But, Joomla will give great features on both of these fronts. You can even manage cache with Joomla, if you were required to do the same with WordPress; you would probably have required additional plugins. You may also find it difficult to get themes easily. If you want themes and plugins, you would have to make a cut in your budget for that. The experience with Joomla for users with limited technical knowledge will not be that great as they would have with WordPress. The reason being that, you would have to be technically sound to use Joomla. You can also use the platform as a blog space. 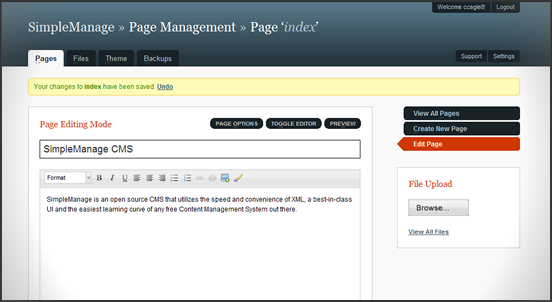 GetSimple, as the name suggests is one of the easiest Content Management System tool available to build websites. GetSimple uses XML. The application is very easy to work upon. It allows the user to make changes in the settings according to their needs, even when it is running. The installation process is also very simple. In comparison to WordPress, GetSimple may fall short on certain parameters like themes and other options. 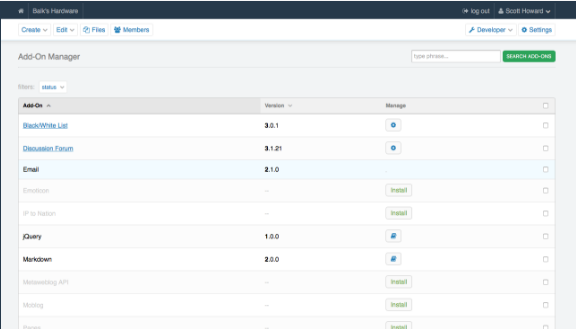 Like WordPress, GetSimple is also an open-source platform. This indicates that you can expect changes to happen on the platform on a continuous basis. GetSimple will not cost you anything and it wouldn’t certainly be a loss to give it a try. The experience can be rated better, but if appearance concerns you, then you might check out additional add-ons with plugins, themes and extension. Jekyll is a great platform to build a website, but the catch is that you need to know HTML programming. So programmers will find it easy on Jekyll to build websites. Jekyll is basically for static pages and those pages that can be quickly uploaded on the website. Jekyll also allows free hosting, so for all the users who need to keep on publishing content all the time, will find this platform enthralling. Programmers who want to write their own code will like this website to a great extent. SilverStripe is an open source Content Management System platform to build websites upon. The platform can allow you to develop websites and web applications as well. Users would need to have some technical knowledge before using SilverStripe. There is a similarity between WordPress and SilverStripe over various parameters. But, SilverStripe may be preferred by some people for better CMS and website development. If you are also worried about SEO, then SilverStripe will probably take care of that too. SilverStripe might get multi-lingual support soon for users from different geographical locations. The tool can be tried and experimented with.